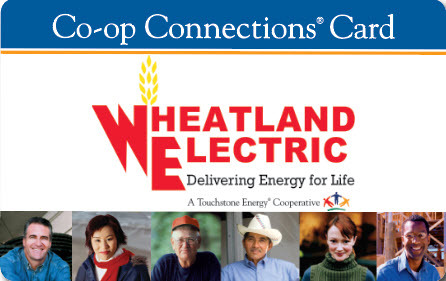 Sharing news in an open and timely manner is important to Wheatland Electric Cooperative. If you are a reporter working on a story, please contact us with your questions and let us know your deadline. 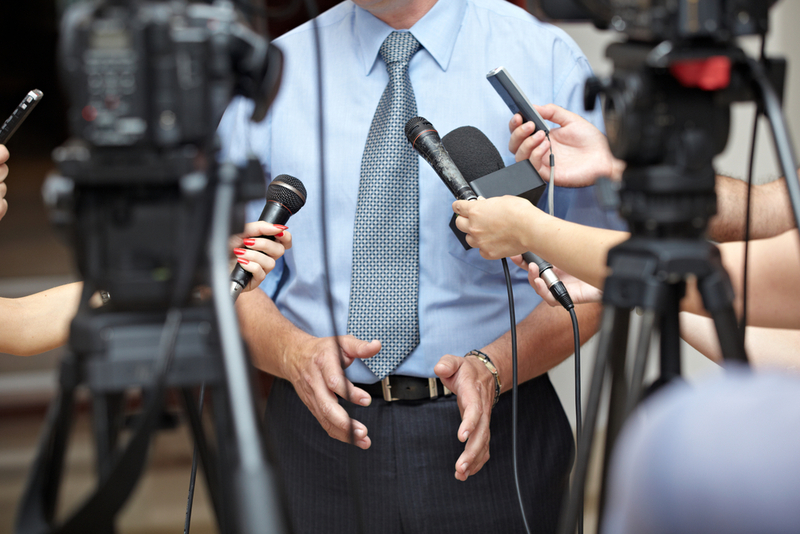 We realize journalists are a valuable resource for getting information to our members and our community and we are ready to help. Manager of Member Services and Key Accounts Alli Conine should be your first line of contact and she is available 24/7. 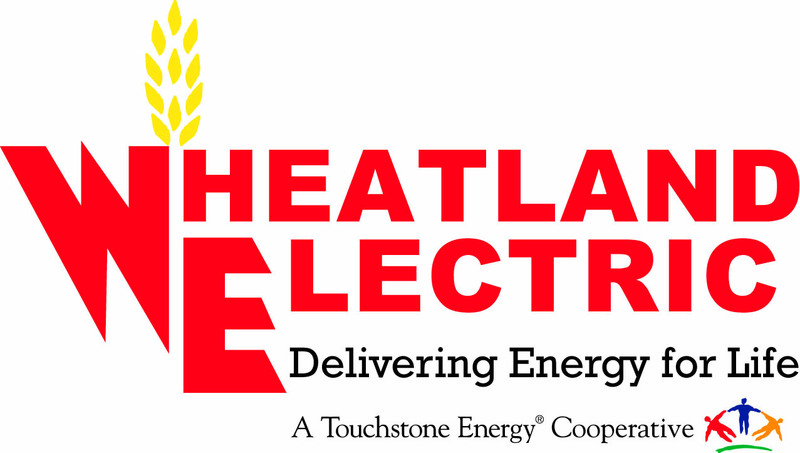 If, for some reason, you are unable to reach Alli Conine, please call Wheatland’s headquarters during regular business hours and one of the real people who actually answer our phones will help you! They will research the right person to answer your questions and have that person get back to you. We ask that journalists not leave voicemails at our headquarters after hours requesting comment as that prevents us from doing our best for you and for our members.